Long established in Europe, green, or living, roofs are becoming increasingly popular here in the United states, as more people recognize their value in conserving energy, improving air quality, and managing storm water runoff, along with their aesthetic qualities. Virginia Russell, associate professor at UCs College of Design, Architecture, Art, and Planning, known as the Green Roof Guru, has advocated for green infrastructure, and sustainable and regenerative design for years. She is also Director of the UC DAAP Horticulture Program. Professor Russell and Sanyog Rathod, president and CEO of Sol design + consulting join us to discuss the use of living architecture and softscapes to improve our buildings, and environment. 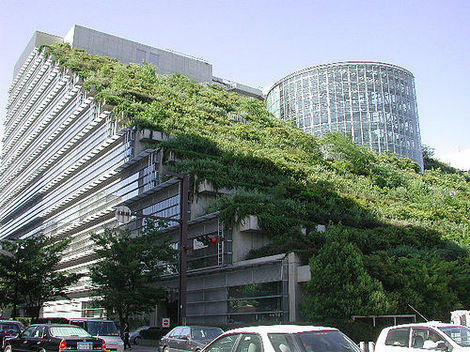 For more information on green architecture, check out: Green Roofs for Healthy Cities or the Journal of Living Architecture. The green roof concept is gaining traction with builders and the eco-conscious but a successful green roof requires more than just planting some vegetation. 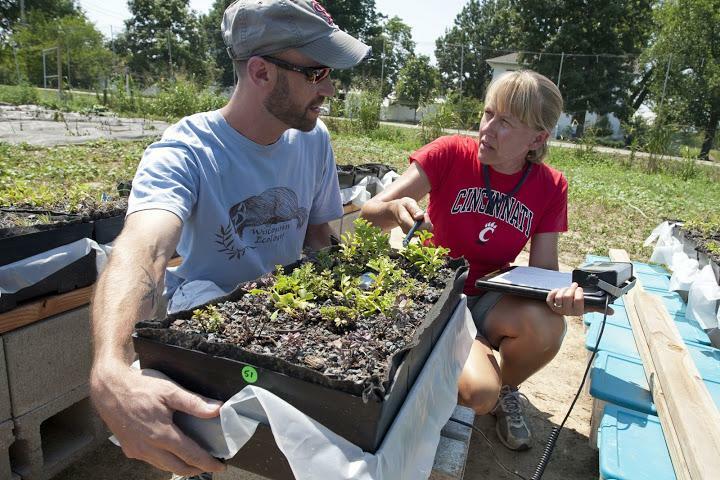 A University of Cincinnati pilot study finds some native plants are more successful in our climate than others. Student Jill Bader and Assistant biology professor Ishi Buffam were surprised to discover a member of the onion family fared best. "It looks delicate, I think. The foliage is long and thin and it has a very delicate flower. It doesn't look tough but it is," says Bader.